I have to say that this month was so busy, I think I had a few things to do after work each week. It was nice because I got to see friends I have not seen in a while and met some new ones as well. But, with all that social stuff I did not read a whole ton. The books that I did read I absolutely loved! 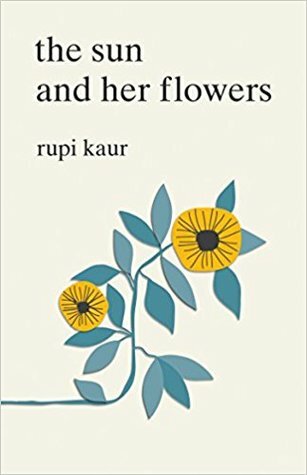 This is the second poetry collection I have read by Rupi Kaur. While I did like this collection, for me personally I preferred her first one more. I think it just resinated with me more. If you did like her first one, I would suggest getting this one from the library or reading a few at the bookstore before picking it up yourself. This non-fiction account discussing the Salem witch trials is amazing. This non-fiction is filled with a lot of background information and discusses many accounts. But, it does it in a way that doesn’t make it feel like you are reading a textbook. It reads more like a narrative, you get to know the characters. You learn about their lives, their hardships, why they did the things they did, and what they did after the trials…if they lived. Not only does it talk about before and during the trials. There is also a discussion following it and its affects not only on Salem, Massachusetts but on the region. I highly recommend this book to anyone who enjoys non-fiction or maybe has a new years resolution to read more non-fiction works. This was a great thriller, I read it in a single day. I could not put this down. If you like creepy thrillers with some mystery and paranormal you will LOVE this. I have been telling so many of my friends to pick this book up. Not one has reported being disappointed. This is a very small Stephen King story. I think it is among my top five reads of his. I say this because it has all the elements I love in his writing. It is unexpected, it makes you think, and man is it creepy. 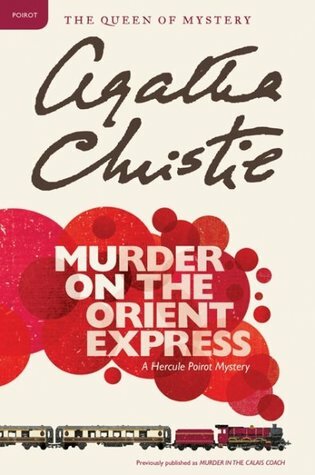 This is the first mystery I have read by Agatha Christie and I will say without a doubt it will not be my last. 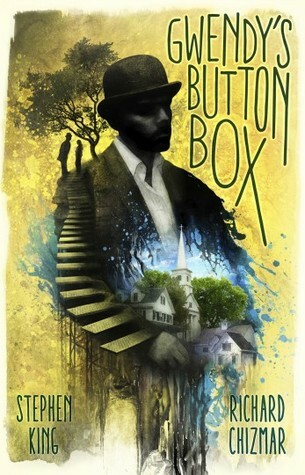 This was fast pace, well written, and kept my attention the entire time. 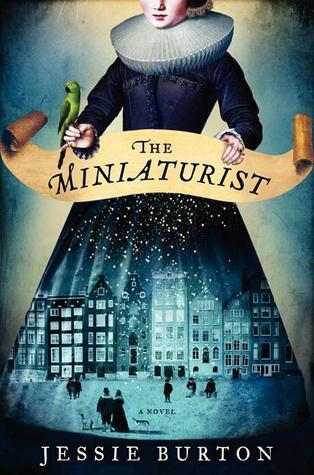 Once again I finished this book in a single day. The end was just amazing by the way. I wont ruin it, but I don’t think you will be expecting it. 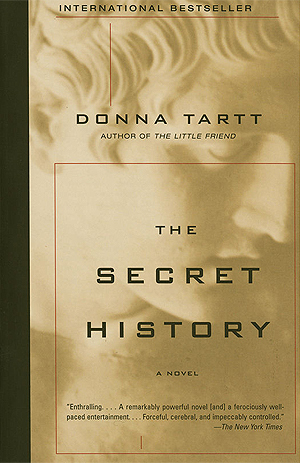 I am still reading and loving The Secret History. Since I am reading this in a read-a-long I want to stick to the schedule because I don’t want to accidentally spoil anyone. I started this a few days ago and so far I am liking it. It is a bit to early to say any definitive thoughts on the book, but I am very interested to see what happens next. Also, wow, I really want to read that nonfiction about the Salem Witches! Thanks for the reccomendation! You are very welcome! I just saw that there was a daily deal for And Then There Was None, so glad I snagged it when I did. Thanks for telling it is good. When I find a book by a new author and I love it I am a bit scared I wont like anything else by them. Oooh! 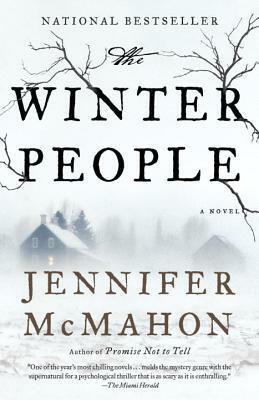 I have added ‘The Winter People’ to my TBR after reading ur post. This sounds right up my alley! Thanks for the rec! Currently reading The Witches and loving it! 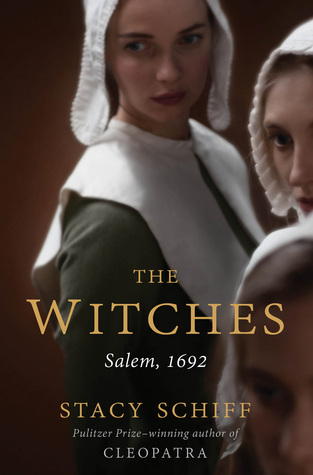 I’ve always been fascinated by the witch hunts and trials so it really is the perfect book for me! Yay, I love The Witches! It is so well done.